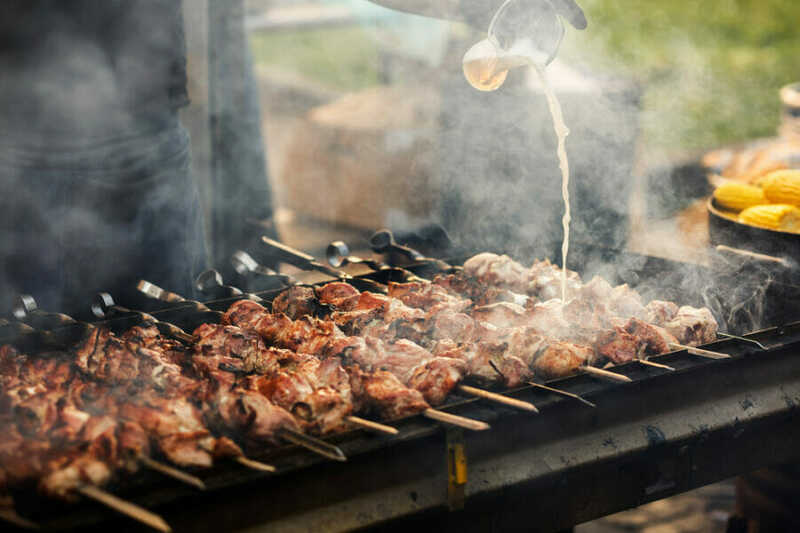 Memphis, TN is known for being the home of Elvis Presley, the birthplace of rock ’n’ roll, and the only place in the USA to eat melt-in-your-mouth bar-b-que (a matter of opinion, of course!). Consider yourself lucky if you’re headed to Memphis to set up permanent residence. In addition to many reputable and productive public elementary and high schools, Memphis is home to over 80 private schools, including boys’ academies and religious-based schools. A whopping 76% of the private schools in the area have religious affiliations, primarily Christian and Roman Catholic. For secondary education, the University of Memphis stands out as a leading institution across the Southeast. U of M has an enrollment of over 21,000 and boasts high rankings nationwide for academics, affordability, and athletics. This secondary institution is situated on a large, beautiful campus, and offers excellence in its schools of law, education, engineering and business. Memphis, TN ranked 4th on Forbes list of most content employees in 2012. Since then, however, the job market has slowed. A rise in unemployment has been noted, although temp agencies are placing workers at a steady rate. Different types of jobs have emerged in recent years, including startup companies in the technology industry – something that is brand-new to Memphis. WalletHub ranked Memphis 152 out of 182 large U. S. cities ‘Best Places to Find a Job’ in 2019. Ironically, Memphis is still one of the best cities in the country for starting your own business. This may be in part attributed to a thriving art, music and food scene. Popular culture has driven Memphis out of the old South and into a bustling metropolis with trendy, edgy bars, shops, and galleries popping up everywhere. Cost of living is lower in Memphis than the national average, which is good news since the average salary of $42,940. The unemployment is currently hovering around 4.4%, higher than the national average, but this is expected to improve as Memphis moves out of its hiring slump. When you think of Memphis, music is probably one of the first things that comes to mind. You can hit touristy Beale Street for some guaranteed classics or head over to Overton Square where locals go for live music. Hear the roots of blues, rock, gospel and more right next door to one another. Craft beer is extremely popular in Downtown Memphis. Take a self-guided tour to find your favorite! Even for locals, the Mighty Mississippi is a main attraction. There are miles of parks and walking trails to enjoy (for free! ), and there are plenty of water activities to experience as well. AutoZone Park is home to Memphis’s AAA baseball team, the Memphis Redbirds. Visiting this stadium is an all-day event, with lots of activities for adults and kids alike. Try the Bar-B-Q pork everywhere you go in Memphis! A great BBQ plate or sandwich can be found all over the city for around $10, and it’s absolutely worth it! There are also unique sweets shops and bakeries throughout Memphis. Cultural influences from all over the world meet in Memphis because of the city’s role an early trading port on the Mississippi. From Asian to Italian, this Southern city has a little bit of everything. When it comes to food, your cravings will certainly be satisfied no matter where you look in Memphis, TN! The average home in Memphis, TN sells for about $131,000, way below the national average. This is good news for those looking to buy their first home. Experts advise buying over renting in Memphis. Because housing is extremely affordable – and there is access to an excellent healthcare system – Memphis has seen an influx of retirees. The city is ranked #96 in U.S. News & World Report’s ‘Best Places to Retire’ and #117 in ‘Best Places to Live’ in the U.S.
Only about 1% of the population uses public transportation, while 93% choose to drive their own vehicle. Bus service is irregular in Memphis. There are 3 main routes in downtown, but this doesn’t account for the sprawling metropolitan area and high-density suburbs. If you need to get around for a day, there are options like tour buses, bikes, ride share, and Zipcars – hybrid cars that can be rented for $69 a day – but getting around town is much easier with your own personal vehicle. Traffic isn’t terrible in Memphis, TN. You can expect congestion at rush hour times, like any large city. Your commute from suburbs like Arlington, Hickory Withe, and Oakland are going to be 35-45 minutes, while living in Midtown, Bartlett, or East Memphis could mean less than 20 minutes to work one way. Memphis experience typical Southeastern weather. The city sees an average of 3 inches of snow per year, but that may mean 6” or more one year and none the next. The average winter temperature is 43.4°F, so mild winters are definitely the norm. Summer always hits 90°F and above and is generally humid with pop-up showers inevitable. Memphis will see 53.7” of rain annually. Spring and fall are pleasant and temperate, with the expected amount of rain and moderate risk for tornados and severe thunderstorms. 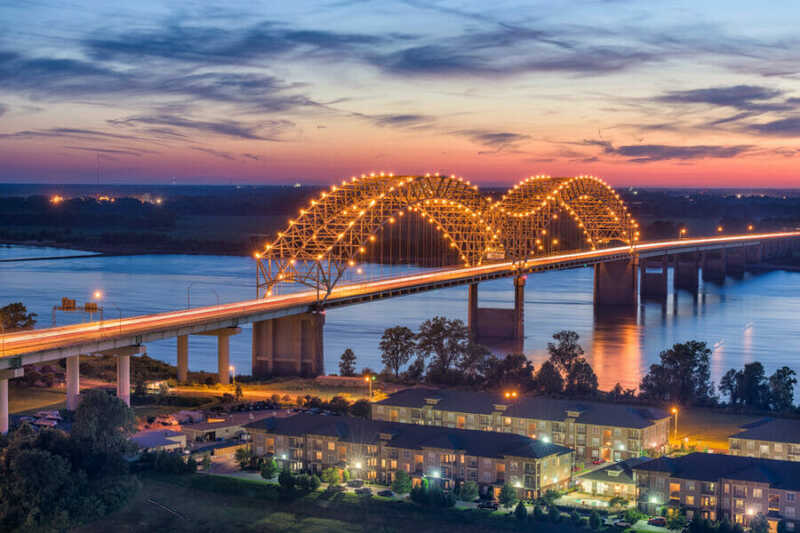 If you’re moving to Memphis, know that you’ll be surrounded by history, culture and beauty in the “The River City” where the majestic Mississippi River is the 5-mile western border of the city. Walk down Beale Street where B.B. 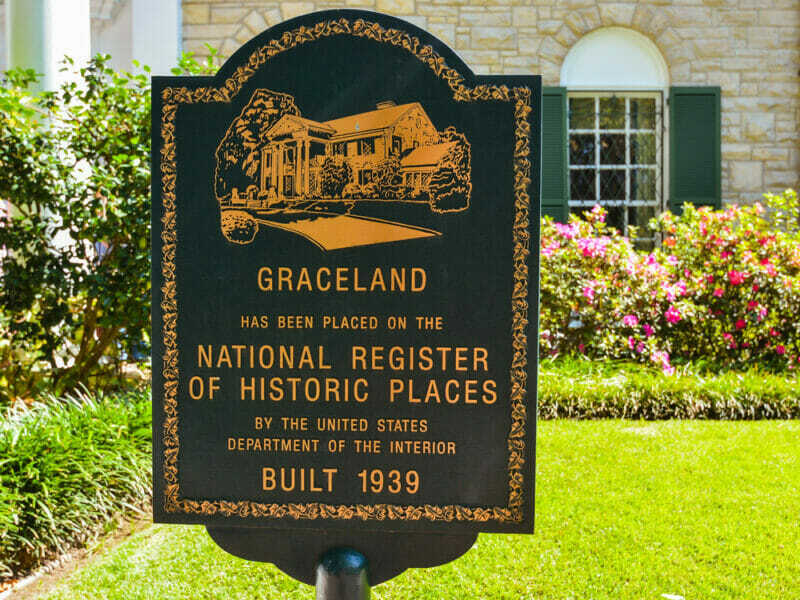 King played the Blues, enjoy the many parks and museums such as the National Civil Rights Museum, and have your choice of fine dining or casual and cool Memphis originals every single day! And of course, when you are ready to make your move, we are ready to help! Please view our Memphis storage locations.